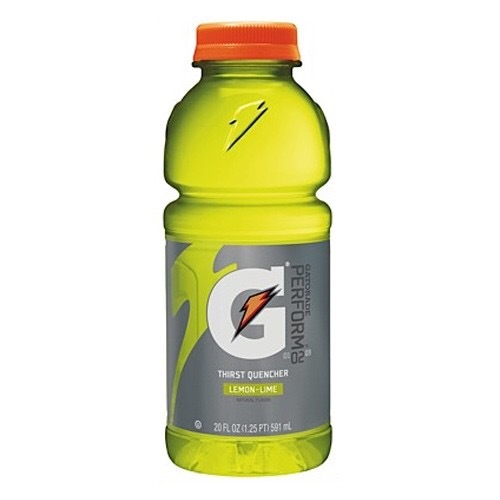 If you’re discussing electrolytes without knowing what they are, please sit down. It’s quiet time for you. I’ve no idea what kind of odd, preternatural hallucinatory relfex Gatorade has cooked into their lime green gulps, but somebody over there is doing a great job with their Kenobian, “these are not the droids you are looking for” mind-meld attack. I know this because EVERY SINGLE TIME I start to drink one in the sweaty haze of near dehydration, some retro-doc from Web MD manages to start carping about how the stuff “puts the electrolytes back in,” not only making my hydration choice colorful, but as beneficial as possible. And . . . As always. Crickets. Take a seat pal. I’ve got salination to do. This entry was posted in Blogging, Entertainment, Uncategorized and tagged electrolytes, garorade, heat stroke. Bookmark the permalink. 2 Responses to If you’re discussing electrolytes without knowing what they are, please sit down. It’s quiet time for you. Ask a nurse. They know what electrolytes are. They’re constantly monitoring them and explaining to people why electrolytes are important. I’m married to one. Believe me, I get it. I just happen to live the way people run out and start quoting medical terms with no secondary, or lord forbid–tertiary knowledge of which they speak.